Well after a wonderful month working at Avalon, delivering boards and putting about two thousand miles on the blue bus, Karen and I are back in Newport/Covington/Cincinnati enjoying our life here. 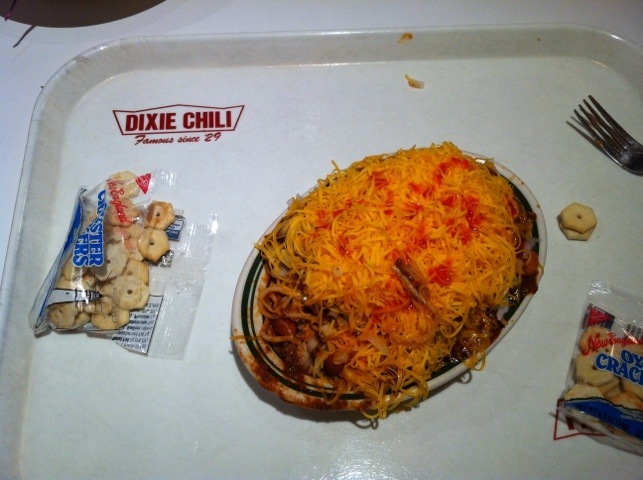 First stop was Dixie Chili, our local chili parlor. Next stop Dee Felice Cafe, where I’m enjoying the band and waiting for my baby to be off. Took me about a day to realize why I keep coming back. 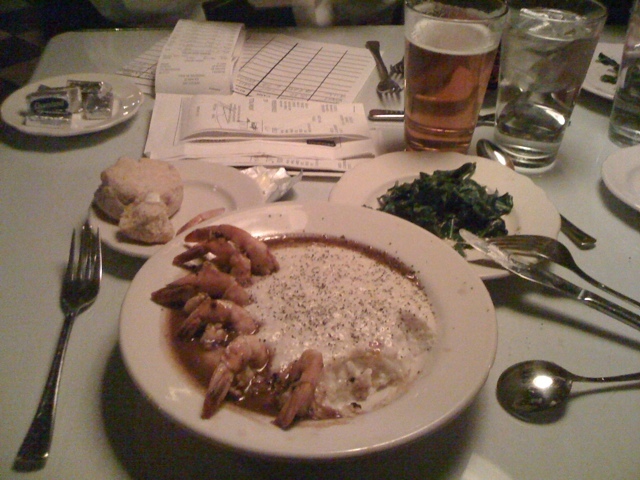 The Sleepcats at Dee’s and Patrick’s shrimp and grits. In the shaping room today, working. I’m listening to my usual shaping mix, jazz, classical, Tom Waits, old 97’s. 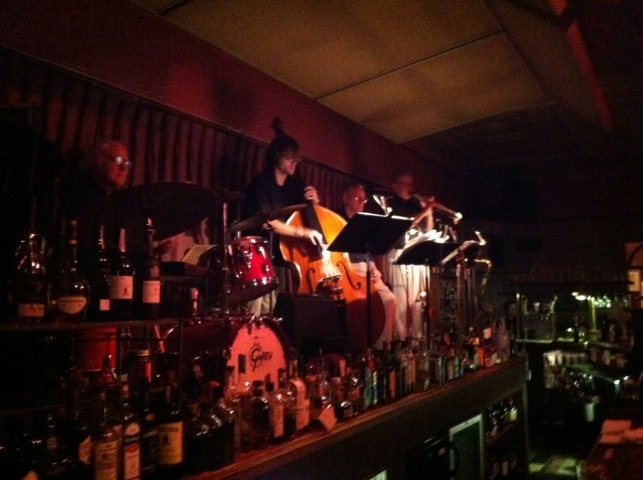 Up comes a selection from the Dee Felice Big Band the “Jazzmanian Devils”, Live at the Club. 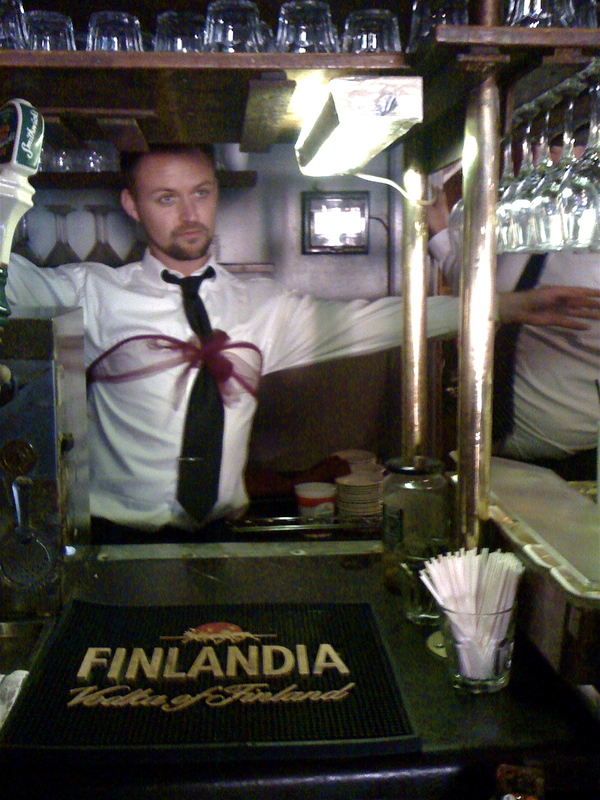 I tended bar the night it was recorded. What a night! Reminded me what a great life I’ve had, and what awesome people I’ve had the pleasure and honor of associating with. Many of you are on that list. Thank you. Long night at the club! 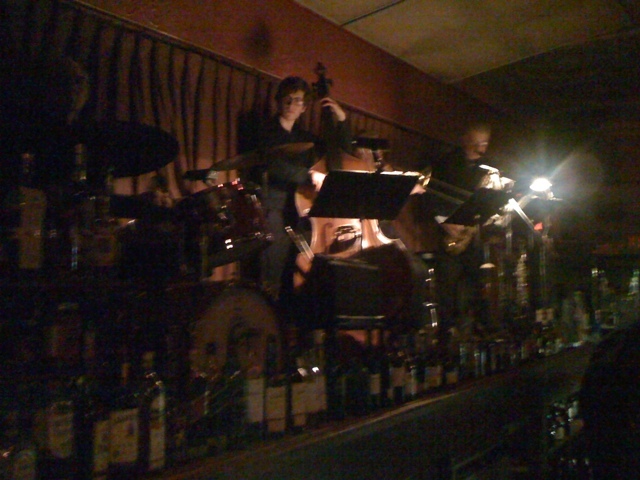 Just winding down after a long night at Dee’s (jazz club). I was the emergency bartender, covering for Ron, who cut off the end of his finger cooking on Tuesday. Just like riding a bike, only a creaky old rusty one.